Right before the craziness of BlogHer began, I was invited to a special grand opening event at the newest The Little Gym on the Upper Westside in Manhattan. I'm always excited to attend special events and activities in New York, especially those which offer a fun and unique experience for Zion. Zion, now 2, is in full curiosity and exploration mode - its hard to keep her interested in any one thing for too long before she craves something new and different. It is as if she senses the scale of the incredible world that exists and wants to taste, see, touch, feel and experience anything and everything she can. I love this stage for that reason! The event was really top notch. 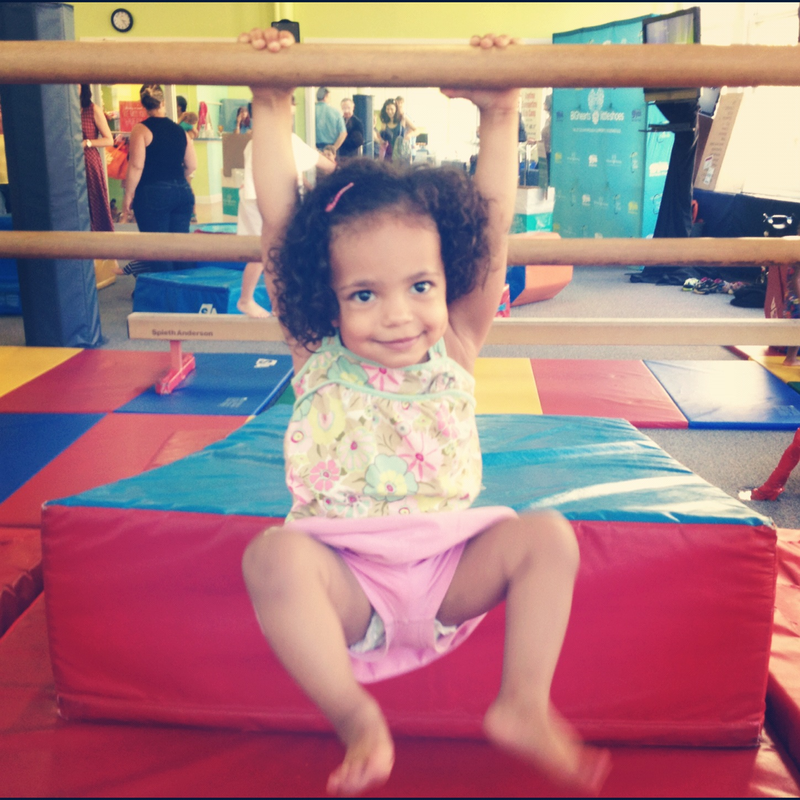 Zion was able to experience some of the variety of activities she would participate in if enrolled in their programming, as well as just have free play in their incredible gym! 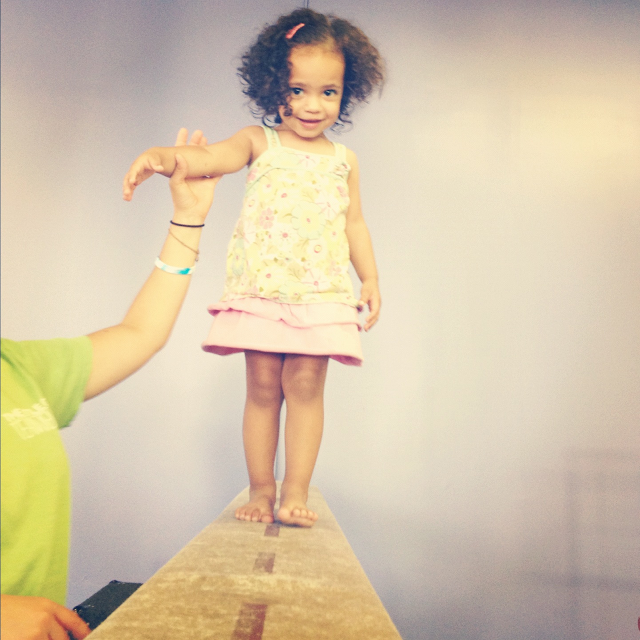 From tumbling - to swinging on bars - to walking the balance beam - she enjoyed every single moment! While Zion and the other children were experiencing the thrill of endless mats to somersault, roll around and jump on - I had the chance to learn a about the Little Gym's philosophy, history and curriculum. 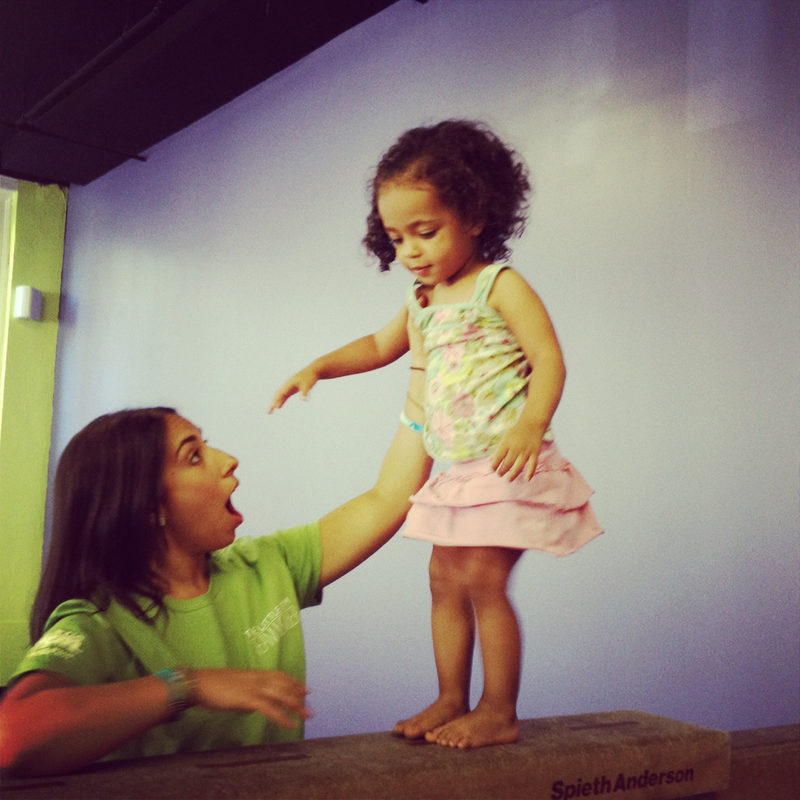 I also feel honored to be given a first look at the partnership between the Little Gym and Soles4Souls! 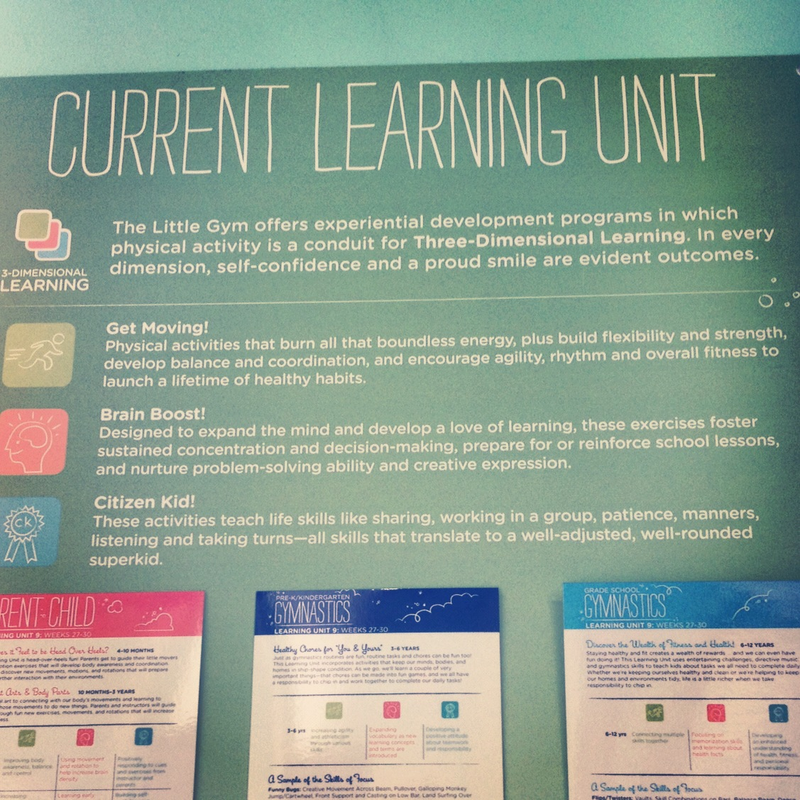 The Little Gym has a really cool "Three Dimensional Learning" curriculum - based on 35 years of experience, parental feedback and early childhood research. The goal of the curriculum is to get kids moving, help them foster a love of learning, and equip them with life skills - like sharing, listening and taking turns. The Little Gym and Soles4Souls have recently joined forces to launch their "Big Hearts, Little Shoes" campaign to collect shoes for those in need. The Little Gym has set a goal of collecting one million pairs of shoes - and have set up special Soles4Soles drop-boxes on all of their campuses for the 2012/13 season. What an awesome and powerful way to get the kids involved in being charitable and generous at an early age! One of the biggest highlights to me was that any shoe could be donated - and nothing is wasted - so even heavily worn shoes will be recycled and not wasted! The Upper Westside just got a little brighter by the addition of The Little Gym! We had an amazing time at the event, finishing it off with a nice little reception and mingling with some other New York City mamas and their little ones. 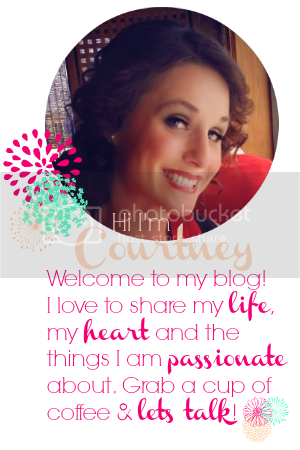 Thanks to MomCentral for inviting us to the event! This looks amazing! My friends in SF love the little gym! I'd love to be able to enroll her in classes - but they are pretty pricey here in the city!